I was recently invited to share some of my experiences and help mentor our Women 4 Technology group here in Dayton. I was one of several invited mentors and we were all asked to pick a topic that resonated with us. I chose one of my favorites: Work / Life Balance. This has been an important personal topic of mine for over 20 years and I continue to feel my way through it. As I shared with the group, I am a visual learner and years ago I wanted a mental aid that would let me ponder all the aspects of my life that I wanted in balance – work, spirituality, fitness, children, spouse, parents, siblings, friends, etc. It came to me several years ago on a quiet walk in the woods. I visualized a multi-sided teeter-totter with seats for all the aspects of my life. I was thrilled for a while, but sometime later, I realized that I was feeling extra-stressed because now I was trying to hold this giant teeter-totter perfectly level. You can imagine how difficult that would be! After several months of playing with that notion, I realized that life ebbs and flows and that the demand in each of these aspects ebbs and flows too. Therefore, my job of staying in balance is to allow that flow, while ensuring one aspect doesn’t stay pegged down for too long. Ever since that little epiphany, I breathe easier when I visualize my little playground toy. Now, fast forward up to this mentoring session. As these things always seem to go, I learn more than I feel like I share. One of the attendees explained that as he tries to balance his work and life, he is also searching for a deeper sense of purpose. He has been using Ikigai, a Japanese concept meaning “a reason for being”, to help him know where to focus his energies. The concept of Ikigai really speaks to me. When I Googled Ikigai, I immediately found this article that explains the Ikigai concept. It’s a great read and near the end of the article, the author introduces Bill George, the retired chairman and CEO of Medtronic, who calls this state of balance your True North. 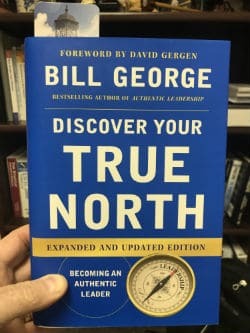 Mr. George wrote a book called “Discover Your True North” and I thought the book looked familiar. As it turns out, I read it a few years back and I highly recommend it if you are interested in exploring your true north. To make matters even more powerful for me, here at Lighthouse, we call our testing methodology the True North Testing Methodology™ because it helps software organizations eliminate the clutter, stay focused on key principles, work together as a team, and continue heading true north. Whew! It’s been one heck of a week full of coincidences that are really energizing me. 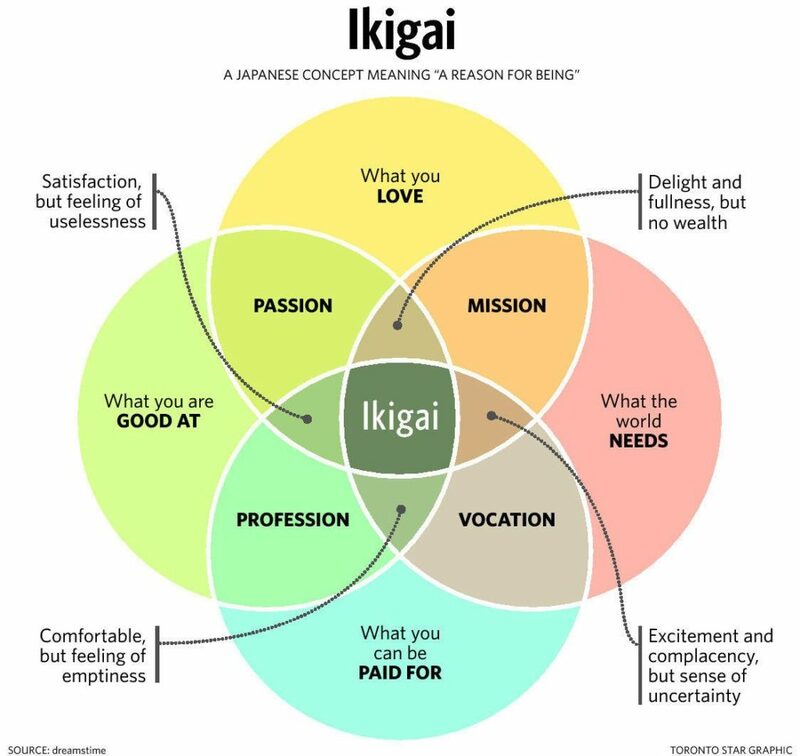 I hope something here resonates with you and helps you begin to discover your Ikigai. I’d love to hear your feedback, and if I can ever do anything to help you, please reach out. I can guarantee that we will have fun and learn some new things.